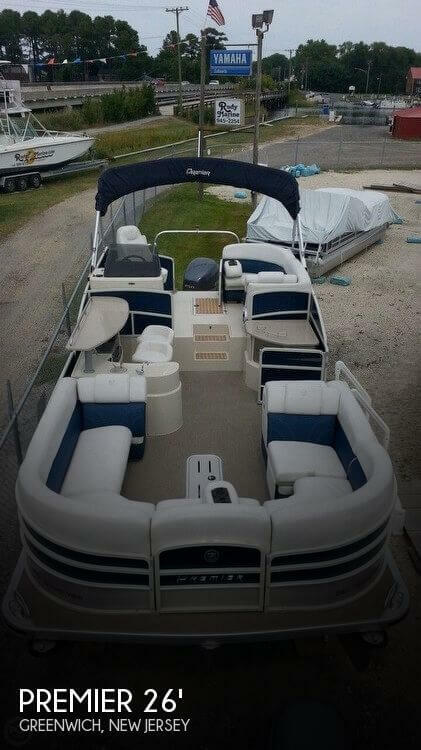 The owner states that this boat is in very good shape and has every option you can ask for. -Digital display works great with nav. and depth -2 anchors with rope -stereo remote in helm and on the stern -POLK stereo system -2 tables that can be moved around - gas grill that can be moved around Stock #140495 260 Grand View, Tripletoon package. Excellent Condition. 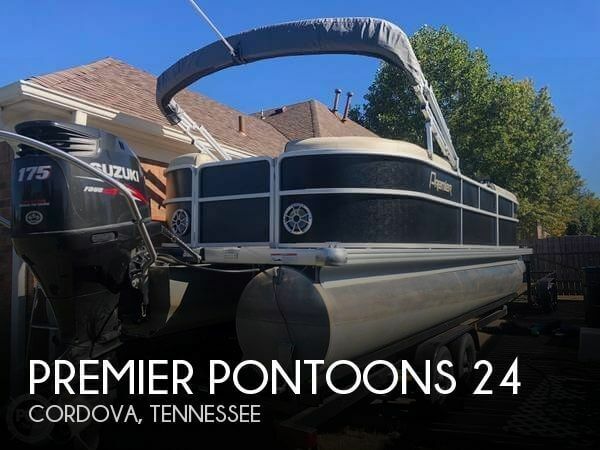 Low Hours If you are in the market for a pontoon boat, look no further than this 2014 Premier GRAND VIEW 260 PTX, priced right at $87,800 (offers encouraged). 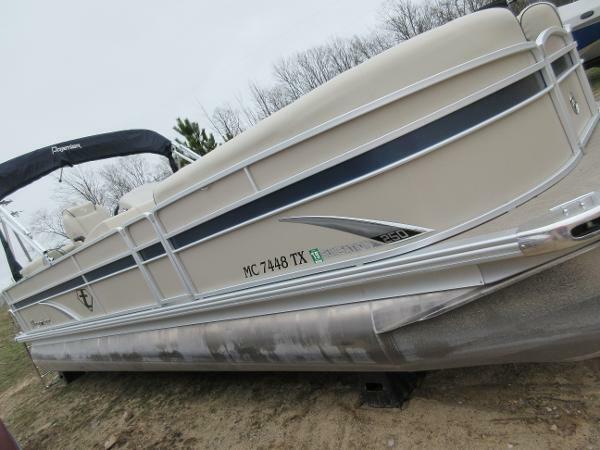 This boat is located in Greenwich, New Jersey and is in good condition. She is also equipped with a Yamaha engine that has only 30 hours. Reason for selling is doesnt use it. Serviced by Marine Dealership. Very low hours on the engine. GRASSCLOTH floor covering Plenty of storage......comfortable seating for 9 people. The owner is including lifejackets, a very cool marine stereo system with speakers, and more. Stock #158294 Like-New Premier Explorer 200RE with very low hours! 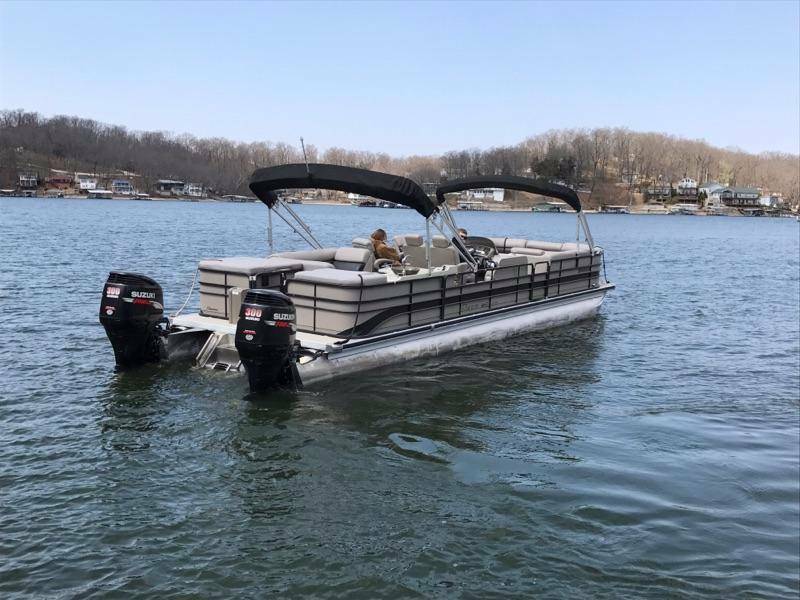 If you are in the market for a pontoon boat, look no further than this 2016 Premier EXPLORER 200RE, priced right at $30,000 (offers encouraged). 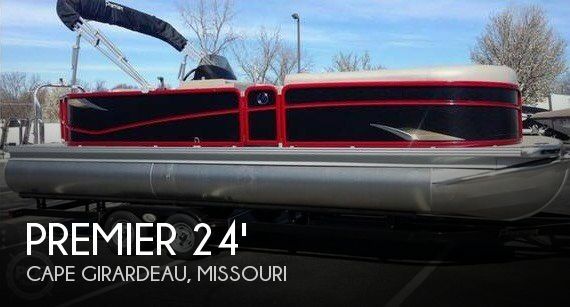 This boat is located in Mcgregor, Minnesota and is in great condition. She is also equipped with a Mercury engine that has only 10 hours. Reason for selling is unable to use. As you can see from the pictures this 2016 Premier 240 Sunspree RF Tritoon is loaded and in great shape. 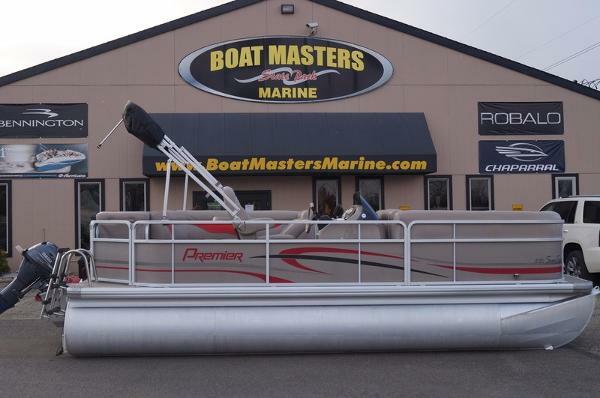 Per the seller, the boat has been well maintained and everything is in good working order. Don't miss out on this great opportunity. Stock #164989 Like NEW condition! Owner was meticulous! TONS of extras included! If you are in the market for a tritoon boat, look no further than this 2016 Premier 240 Sunspree RF Tritoon, just reduced to $33,500 (offers encouraged). 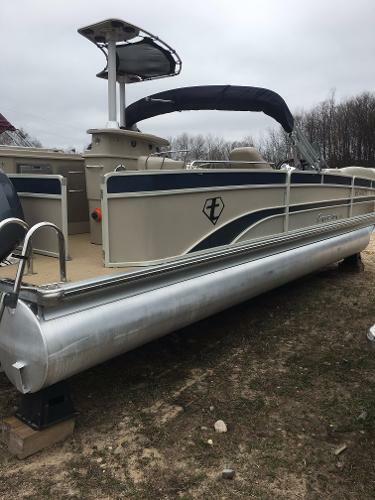 This boat is located in Cordova, Tennessee and is in good condition. She is also equipped with a Suzuki engine. Reason for selling is not using enough. 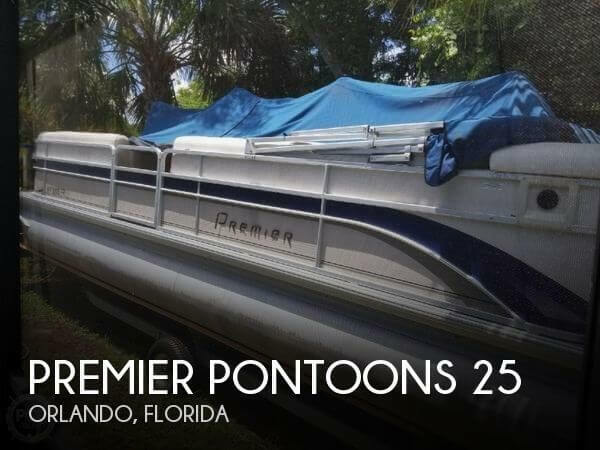 The Premier 300 Sunsation is in good condition, and there was nothing that needed to be done to this boat before putting in the water according to the seller. The engine is in good working condition according to the seller, and all electronics were working EXCEPT FOR THE DEPTH FINDER. The propeller showed some damage to eye blades so replacement should be recommended. 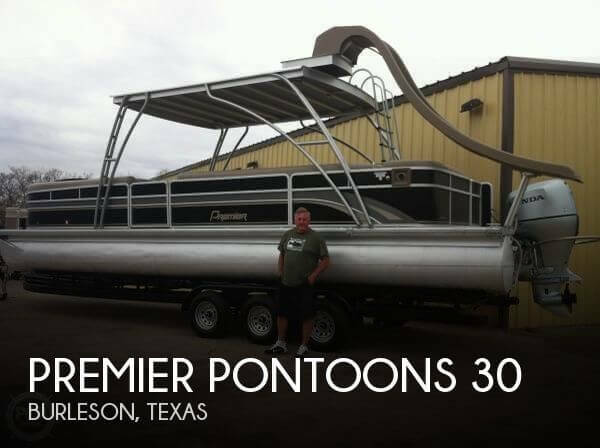 Stock #165229 2013 PREMIER PONTOONS TRITOON DOUBLE DECKER HONDA 150 SLIDE FOR ADDED FUN If you are in the market for a tritoon boat, look no further than this 2013 Premier 300 Sunsation, priced right at $44,500 (offers encouraged). 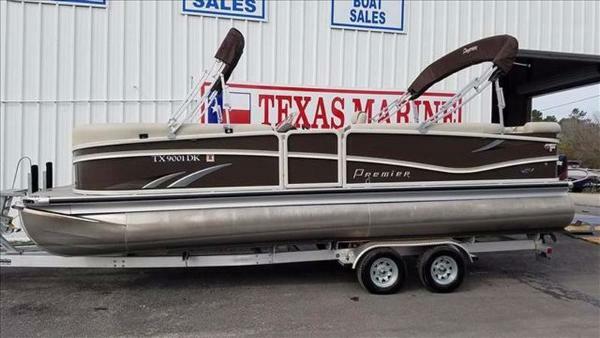 This boat is located in Burleson, Texas and is in great condition. She is also equipped with a Honda engine. Reason for selling is not using. As you can see by the pictures, this 2017 Premier 240 Sunsation is in great condition. With only 20 hours the boat is like new. The information and pictures of this boat have been provided by the owner of the boat. This vessel has not been viewed or inspected by the broker. To the best of our knowledge and with the approval of the owner the information and pictures in this ad properly represent the boat. Stock #142092 TRI-TOON - ONLY 20 HOURS on this Suzuki engine! Not even broken in yet!!! Come take it today! ! If you are in the market for a tritoon boat, look no further than this 2017 Premier 240 Sunsation, just reduced to $59,600 (offers encouraged). 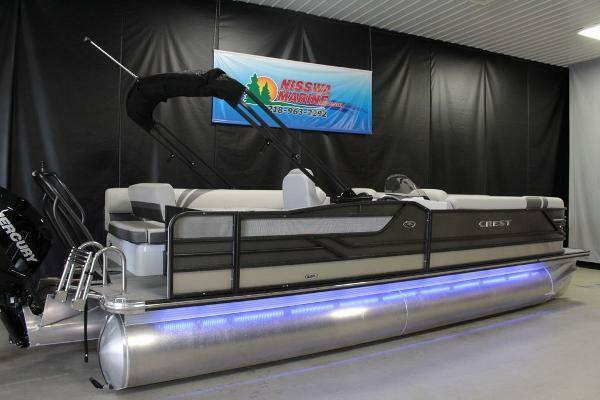 This boat is located in Gilbersvile, Kentucky and is in great condition. She is also equipped with a Suzuki engine that has only 20 hours. Reason for selling is building a house. 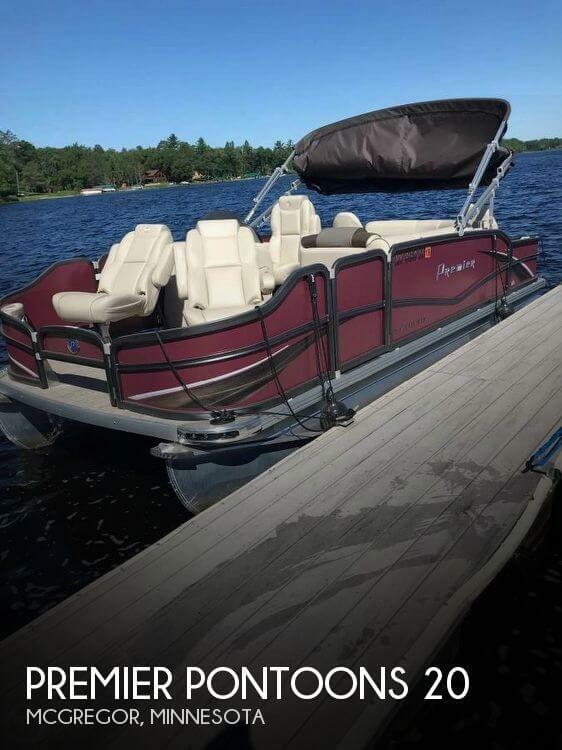 The seller reports that this boat is in excellent condition and is lift stored at a marina when not in use. The owner just completed the 20 hour service and is not aware of anything that would need to be repaired or replaced at this time. Stock #160821 Like New! Lake Anna Slip And Lift Paid Till March 2019! 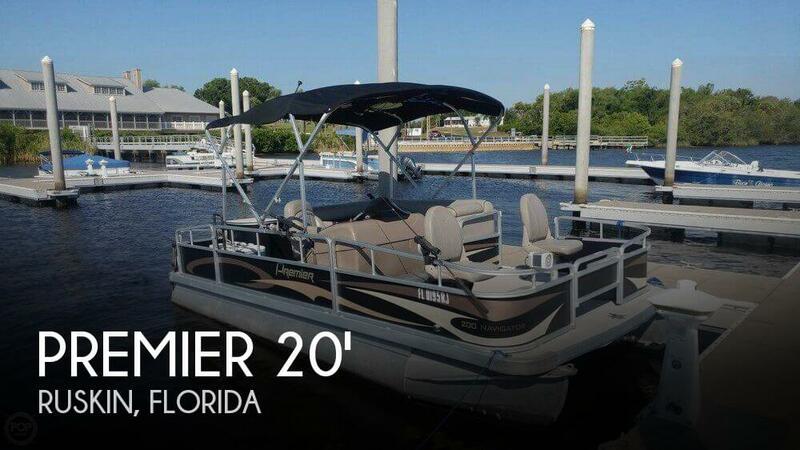 If you are in the market for a pontoon boat, look no further than this 2013 Premier 220 Sunsation SL, just reduced to $21,999 (offers encouraged). 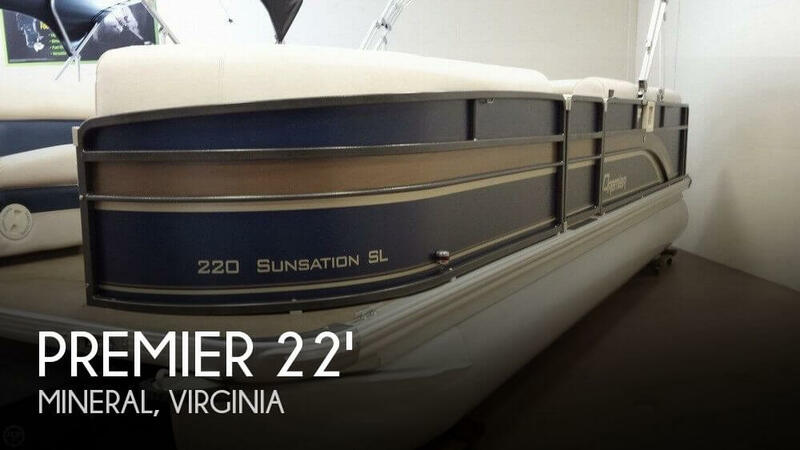 This boat is located in Mineral, Virginia and is in great condition. She is also equipped with a Yamaha engine that has only 25 hours. Reason for selling is moved/personal reasons. The boat is in good shape for her age. Please see the 70+ photos for a full look inside and out. No visible construction issues. Some decal is cracking and peeling (photo'd). Helm and seats covered and in good condition. This boat does have bottom paint on the pontoons as she sits in brackish water. 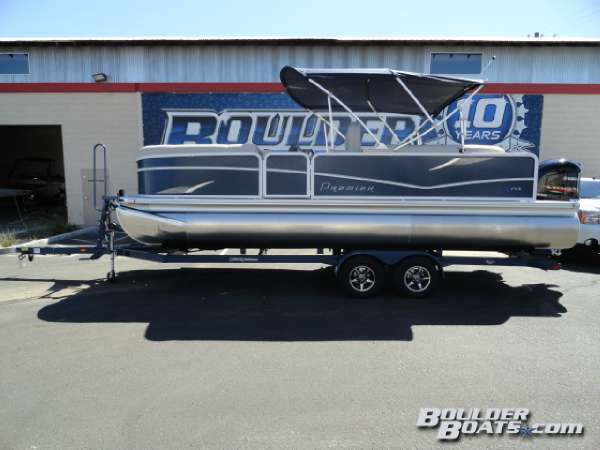 Stock #150639 Beautiful 200 Navigator Powered by a 70HP Suzuki with Only 30 Hours! Why Buy New?? Reason for selling is bought a bigger boat.